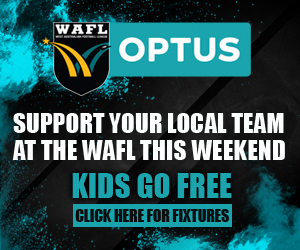 DAVID Crawford had every reason to expect his 200th WAFL game would be in the 2013 grand final but last Sunday's upset loss means it will take place in this Sunday's preliminary final as the 30-year-old looks to get through to what will be the seventh grand final of his career. 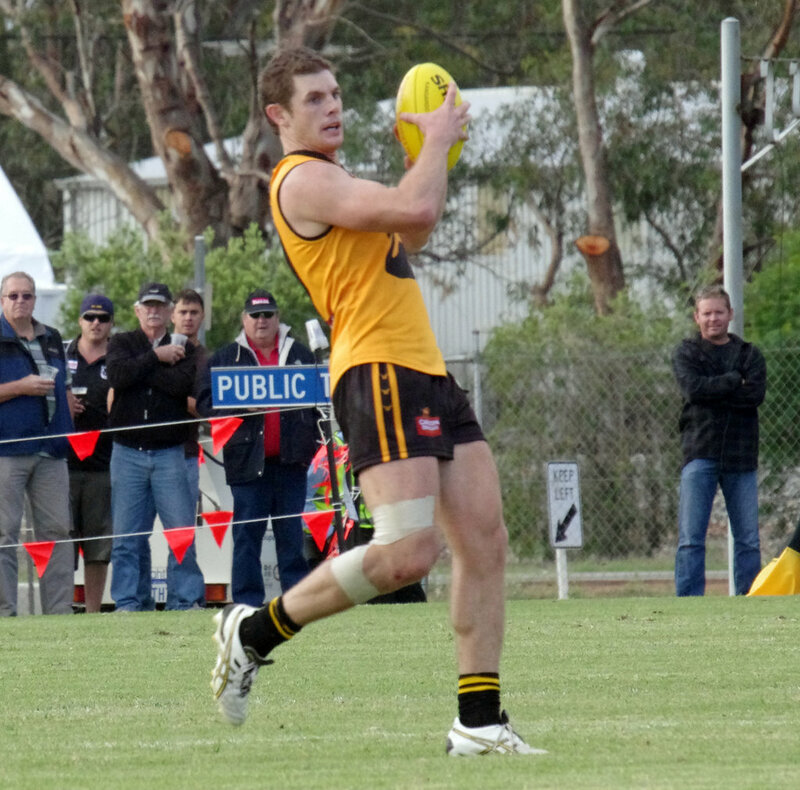 Claremont lost its first ever final at Claremont Oval last Sunday in the second semi-final against West Perth and it's also the first final of any type the Tigers have lost since losing the 2010 grand final to Swan Districts by a point. The Tigers had finished the home and away season as minor premiers for a fourth straight year as well and with West Perth having not won a final in 10 years, Claremont was expected to win through to a fourth straight grand final. However, West Perth had other ideas winning by four points meaning that Claremont will now host East Perth in this Sunday's preliminary final at Claremont Oval with the winner to go on to take on the Falcons in the 2013 grand final. Crawford, though, knows East Perth will be tough to get past and he especially will need to work together in the defence to keep Royal forwards Josh Smith, Scott Lycett, Michael Swan, Mat Seal, Jarrad Oakley-Nicholls and Dean Cadwallader quiet. "It's obviously disappointing but the good thing is that we have a second chance. We just have to regroup, watch the tape and look forward to East Perth next week," Crawford said. "We have seen a few teams go on and win grand finals after losing the second semi so we know it can happen without needing to go straight through. We felt that ourselves when Swans did it in 2010 so it's certainly unachievable. "It will be a huge job and I guess we will watch some tape during the week to have a look at those potentially match-winning forwards that East Perth has, but that's an exciting challenge for us defenders." Claremont made uncharacteristic mistakes largely due to West Perth's pressure in the second semi-final and Crawford hopes that the Tigers are better for the run this Sunday, but he also knows East Perth will be coming in full of confidence after beating Swan Districts in the first semi-final. 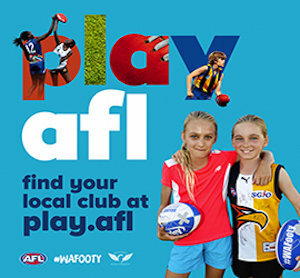 "Finals footy is a bit quicker and I guess a few of the guys haven’t played too many senior finals but having said that, East Perth will be better for the run in finals as well so it's going to be pretty hot next week with a grand final spot up for grabs," Crawford said. "Obviously we knew they would come out pretty hard and they did that. Their tackling pressure was a lot better than ours and they ended up with a lot more shots on goal. "Luckily for us they weren’t putting them through, but they certainly played a better brand of footy than we did and that's why they won the game." 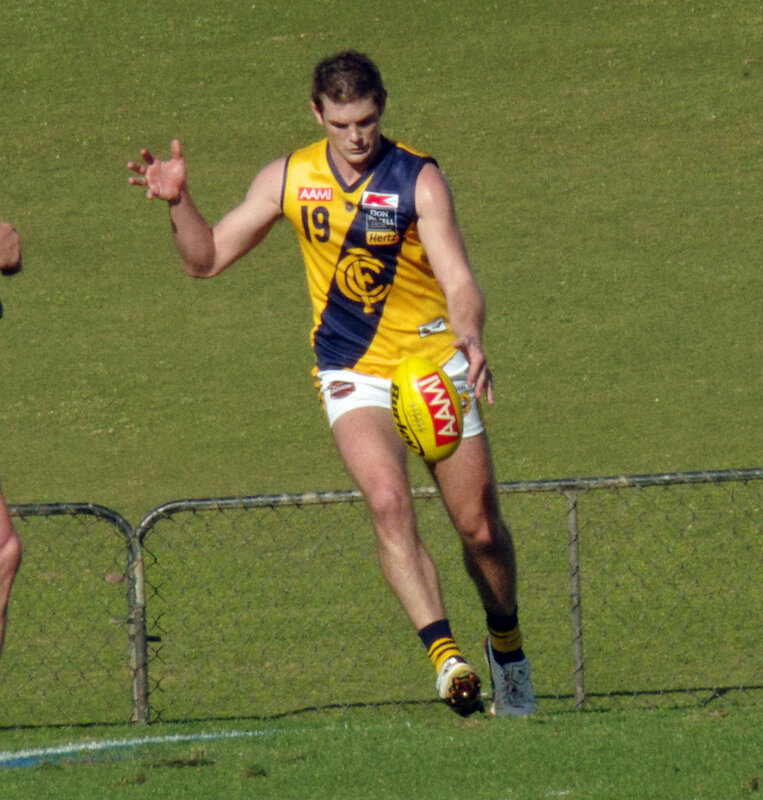 While Crawford is firmly focused on helping Claremont win through to the grand final on Sunday, he can't shy away from the fact that he is proud to become just the eighth Tiger to reach 200 games. "It is a great honour to have been able to play 200 games for Claremont but it's something that you will more look back on in five or 10 years time when you come down and watch the boys play, and reflect on being a 200-game player of this club," Crawford said. "But for now all the focus is on playing well in the finals and trying to beat East Perth now to make a grand final." 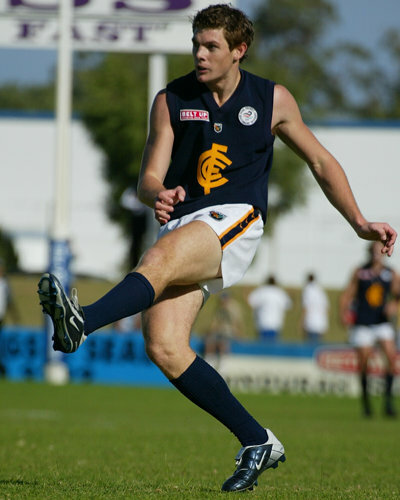 Crawford's career at Claremont began in the league side in 2002 but it wasn’t until 2004 when he cemented his spot. He went on to play in the grand final sides of 2004, 2005, 2007 and 2010 as a forward. 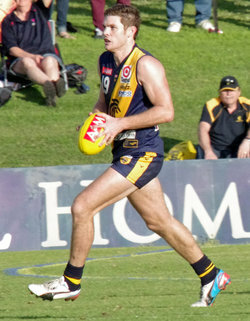 He remained a permanent forward until midway through the 2011 season and over that time he played 143 games and kicked 241 goals. 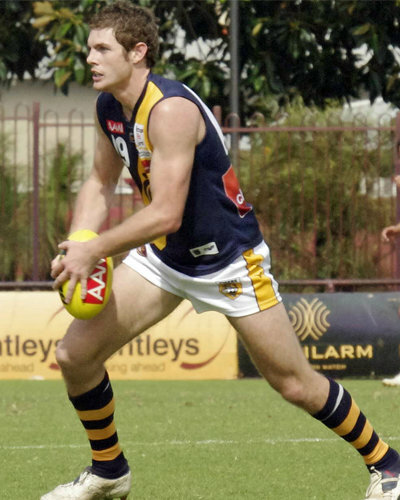 However, then coach Simon McPhee thought swapping Beau Wilkes and Crawford around to the opposite end of the ground could work and it certainly did, with Claremont going on to win the 2011 premiership. That came after Crawford had played in four losing grand finals and then he remained in the back-line with the Tigers claiming a second flag in 2012 and he has stayed there again leading the way for the defence in 2013. While he always saw himself as a forward, he actually now feels right at home in the back-line. "There had been a few pre-seasons where I did play a few games down back but always when the season started I went back forward, but I have actually enjoyed going down back the last couple of years. It's probably given me a new lease on life and I've really enjoyed it," Crawford said. "I guess when you play a lot of footy in the forward-line you get to read the play coming towards you and you know what a forward does, and where they lead so that now helps me as a backman. It helps me to read the play as a backman so I can know when to stay with my man and drop off to help out my teammates. "Our back-line has been good and we've been lucky to keep a few senior guys together down back and that helps a lot. By working together you get to know how each person plays and obviously Blando has been pretty handy coming back into the side helping us with his ball use. It's enjoyable playing down there with the guys we have." Crawford now feels like the leader of the back-line where he is forming a strong bond with James Thomson, Jesse Laurie, captain Andrew Browne, Aaron Holt and more recently John Williams and Blake Anderson. "I do enjoy being a leader now and helping the younger guys out. I try to do as much of that as I can and it is good to then see them develop and some of them like Tommy Lee have even been able to get back into the AFL," he said. 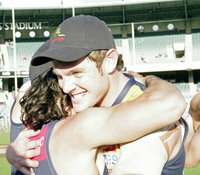 "Obviously winning the premierships is always nice, but even more so what I have enjoyed is the people you get to meet. Early on I had guys like Anthony Jones, Jaxon Crabb and Brad Wira who taught me the ropes and over the last few years I've enjoyed being able to help develop the younger guys and being able to talk to guys like Aaron Holt and Blando to pass on some advice from what I've learned over the years. You enjoy that aspect and you enjoy seeing the team develop." Despite now having almost played 200 games, in six grand finals and being 30 years of age, 2013 saw another first for Claremont when he played for WA in the state's first win over Victoria since 1991. That was his first appearance for his state and he loved every minute of it. "I loved playing state footy, it was very enjoyable and it was obviously nice winning against Victoria," he said. "That was something that I didn’t expect at the start of the year, but I thoroughly enjoyed it and it was great to win as well. It's something I will always look back on fondly." 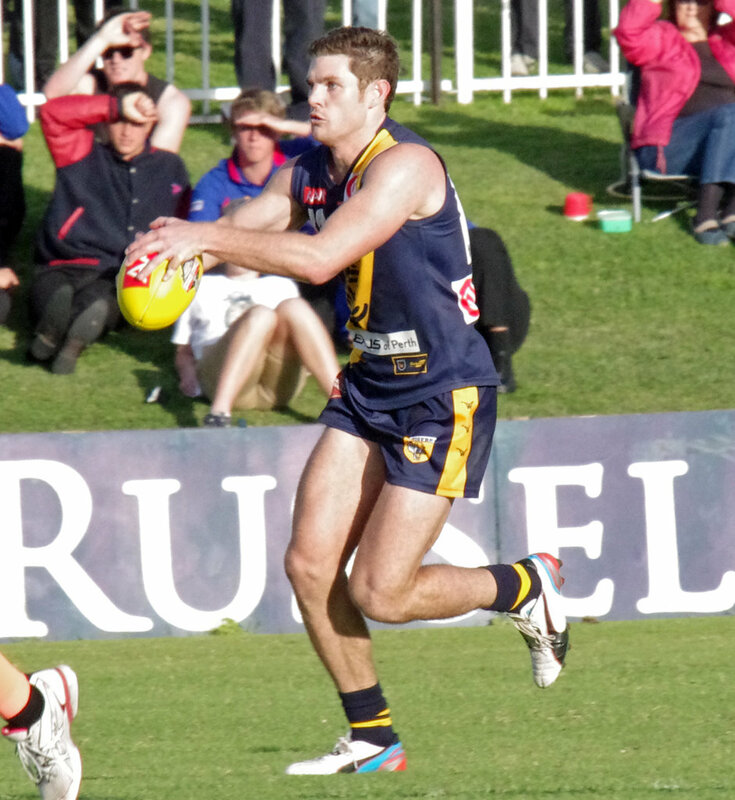 Crawford's 2013 season had an interesting vacation when he went with his wife Claire's family to Europe on a prearranged trip meaning he missed three games before a rare reserves appearance in Round 22 upon return. However, he has been back now for the last three weeks and isn’t sure about playing on next year or not yet, but if the result is another premiership in two weeks time then if he does play on he might look to book in another late season trip for 2014. "It was prearranged last October and it was one of the things that was always going to happen, and it was part of the agreement in my playing this year. It was my Claire's family holiday so it was something I didn’t want to miss out on and it did actually freshen me up," Crawford said. "I saw a few photos of the boys playing at Leederville against Subi in a mud heap while I was over in 30-degree heat. It has freshened me up and to miss those few colder weeks of the winter wasn’t the worst thing in the world and it's helped me be raring to go now at this time of the year. "I haven't even thought that far ahead, we will worry about the finals first and then think about whether I play next year or not."